Get an extra boost of CBD in your life quickly with Panacea F.A.S.T Extra! These extra strength organic sublingual tablets melt in your mouth to get your body back in balance. 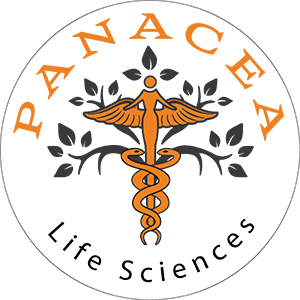 Panacea Life PM is our top of the line CBD infused sleep aid softgels.